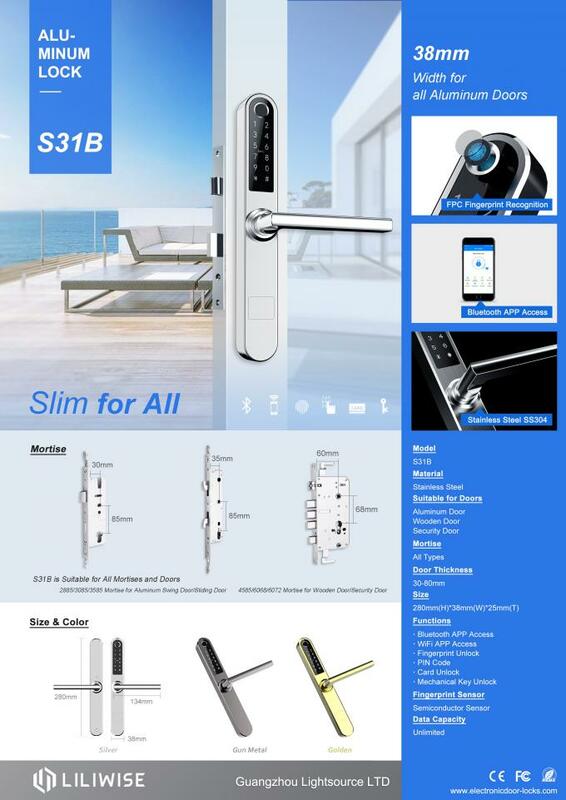 This is our new-designed aluminum smart door lock. Adopt the latest structural design, which panel width is only 38 mm, be suitable for any aluminum door which frame is more than 46mm. This lock can also be used for wooden and security doors, and fits all kinds of mortise. With advanced APP management, via WiFi or Bluetooth to connect the smart lock to your smartphone, and you can manage your smart door lock anywhere and anytime. Convenient smart lift is coming. For large orders: We have advanced manufacturing equipment and excellent R&D team to design and manufacture different products according to the different market requirements of customers. For small orders: We also provide light customization services. 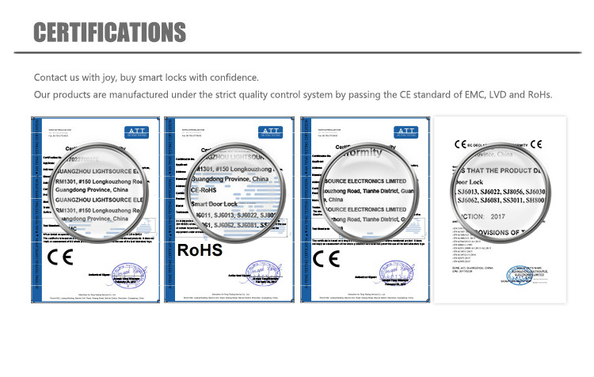 We can add your logo to our products, design and make the package and instructions for you. We can also make product promotion pictures and video for you. 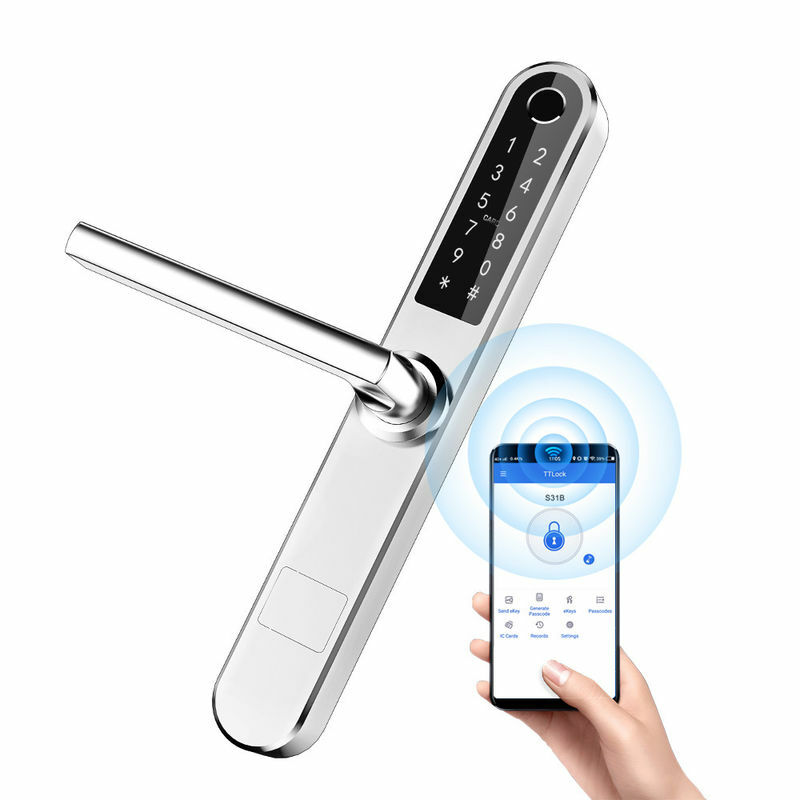 Being LILIWISE's partner, what you get is not only the service on products, but the full support from all departments of our company to help you start the business of smart products with the lowest cost.